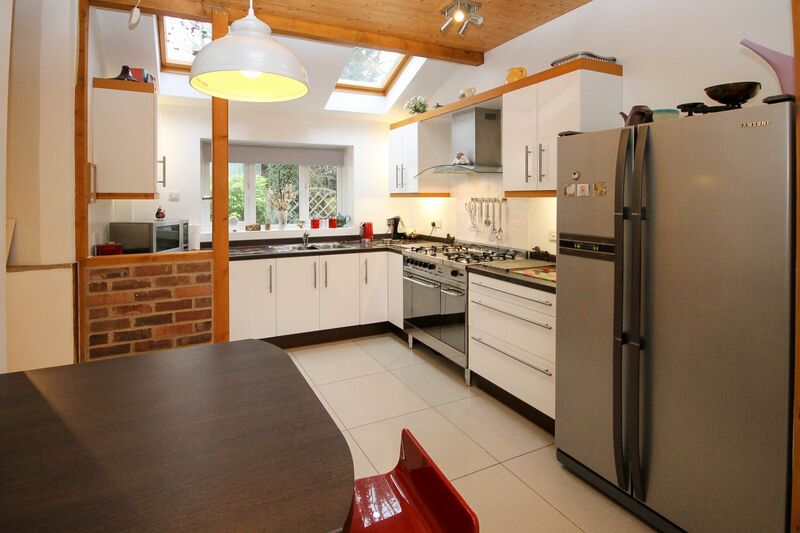 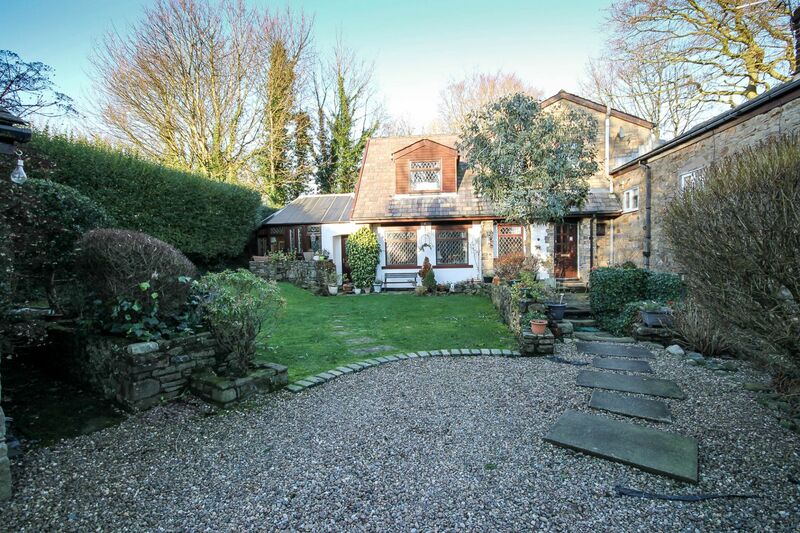 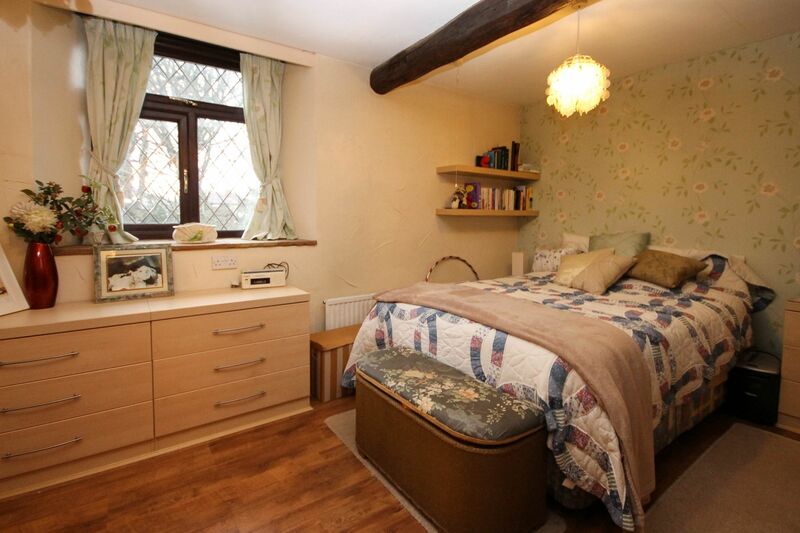 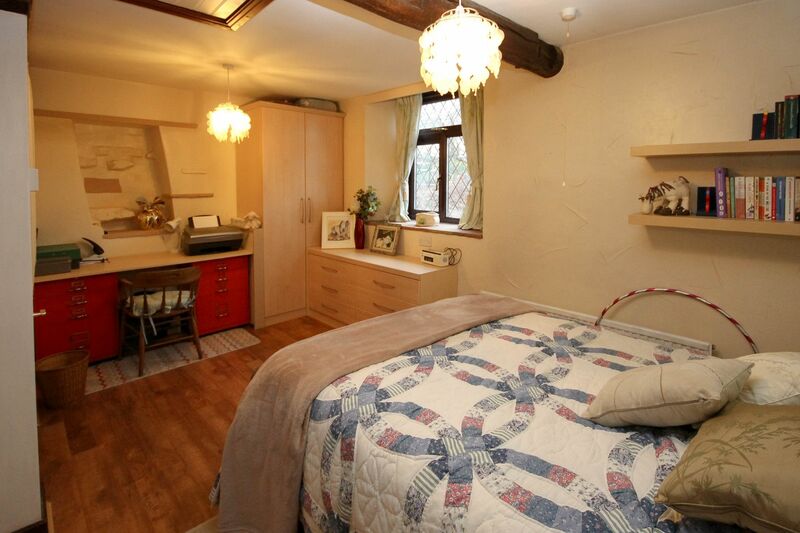 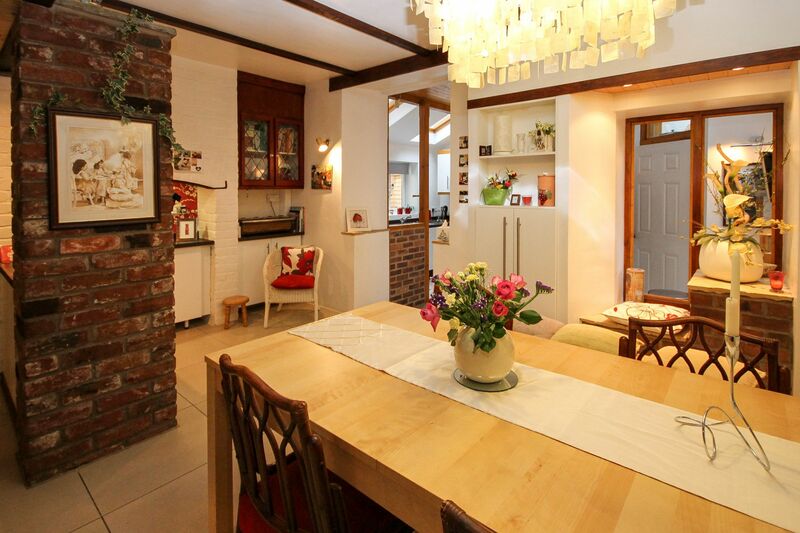 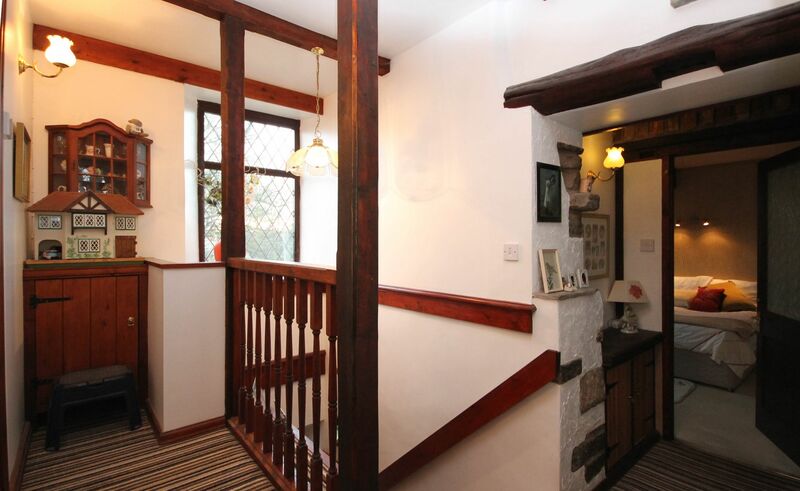 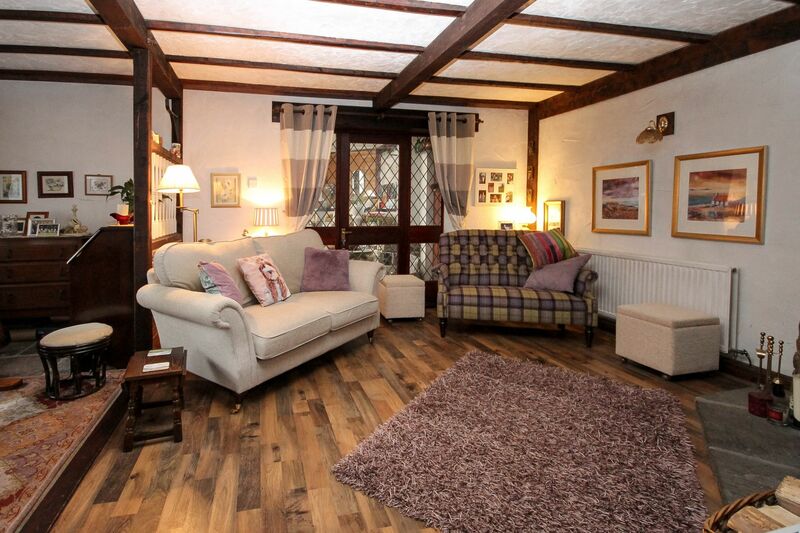 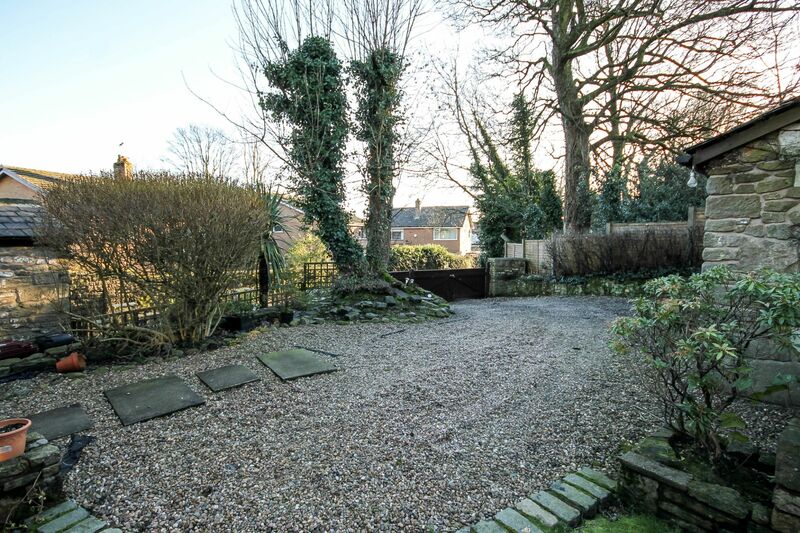 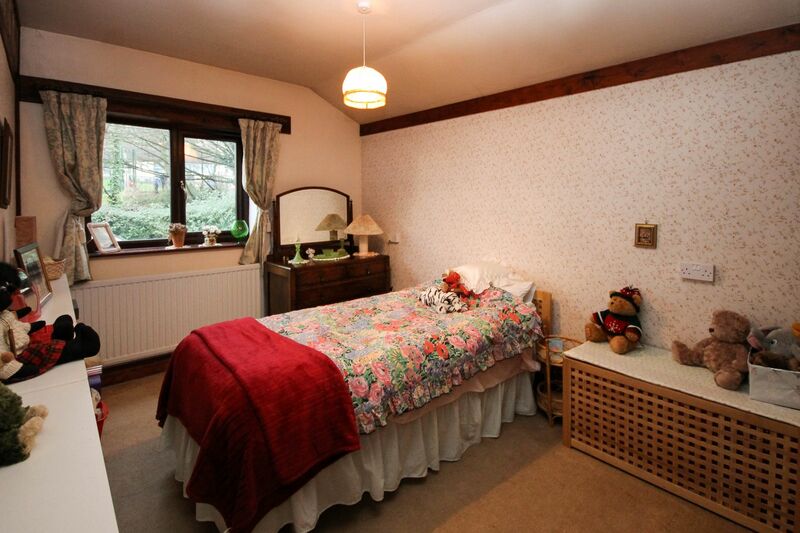 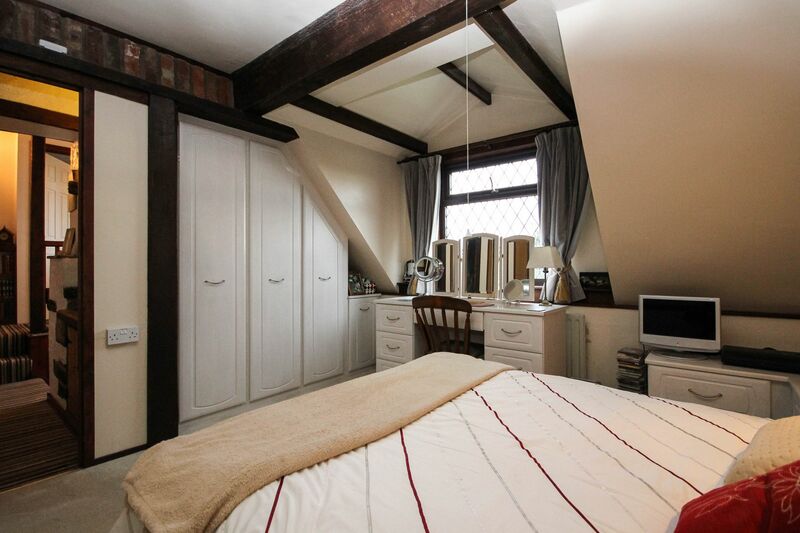 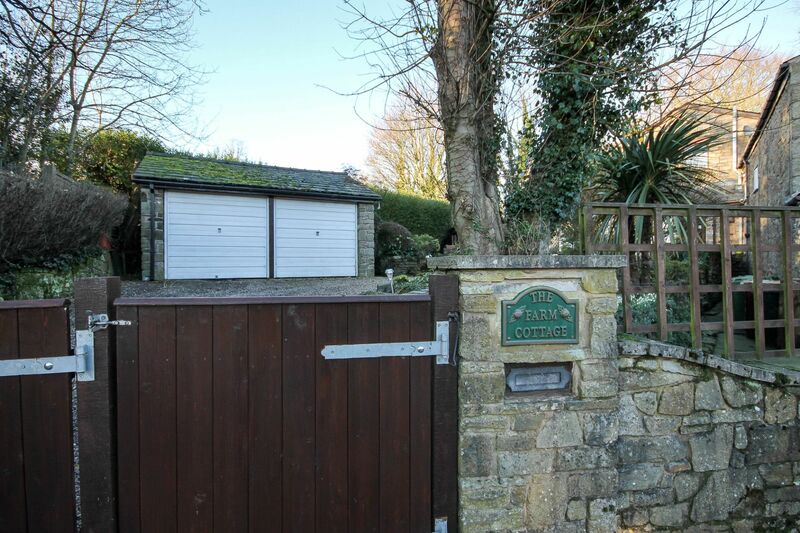 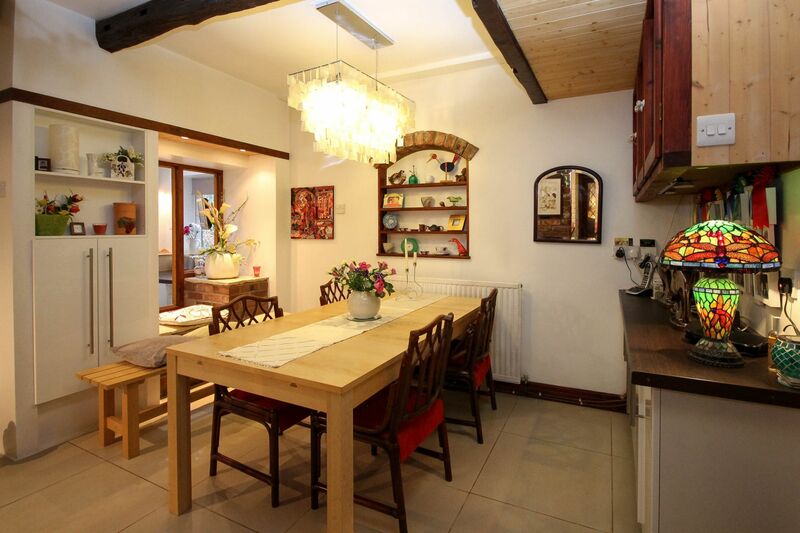 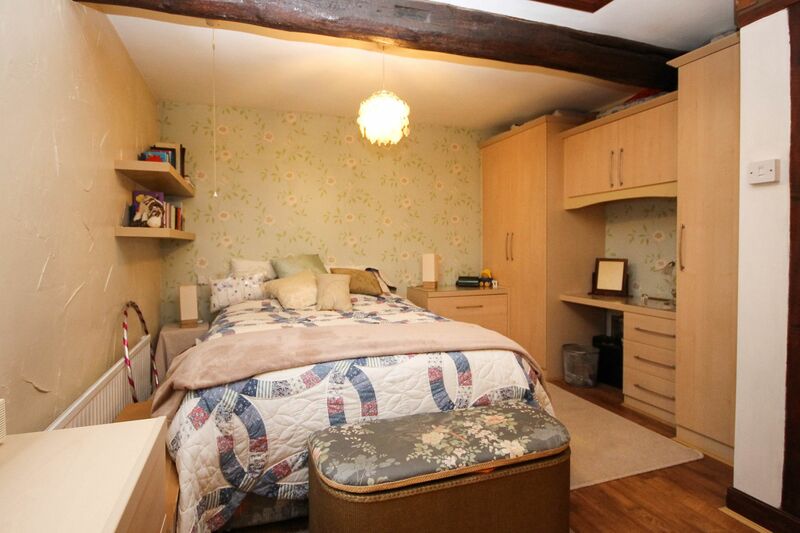 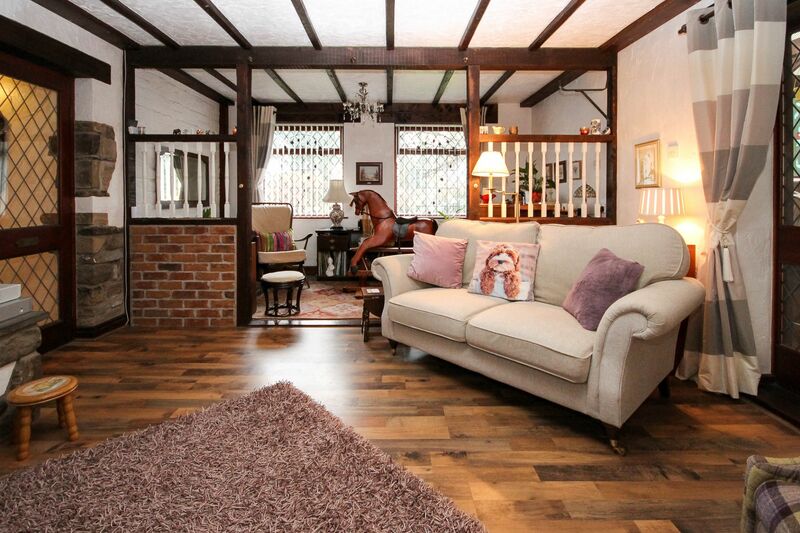 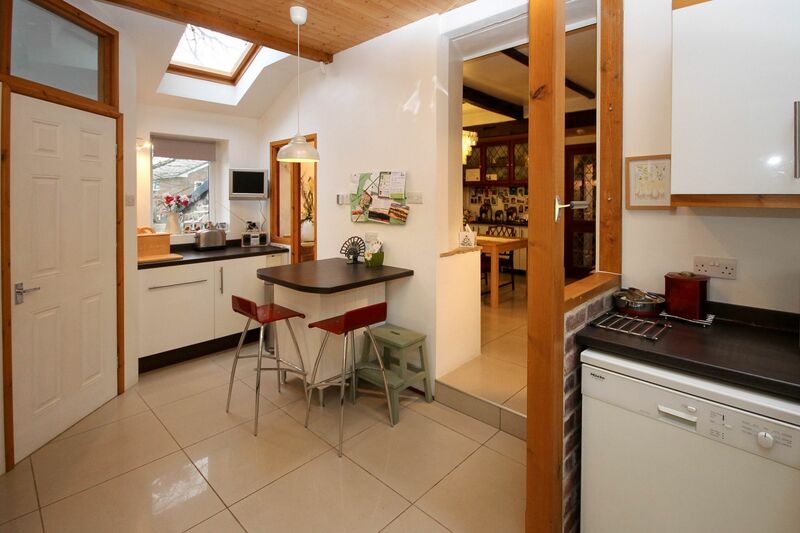 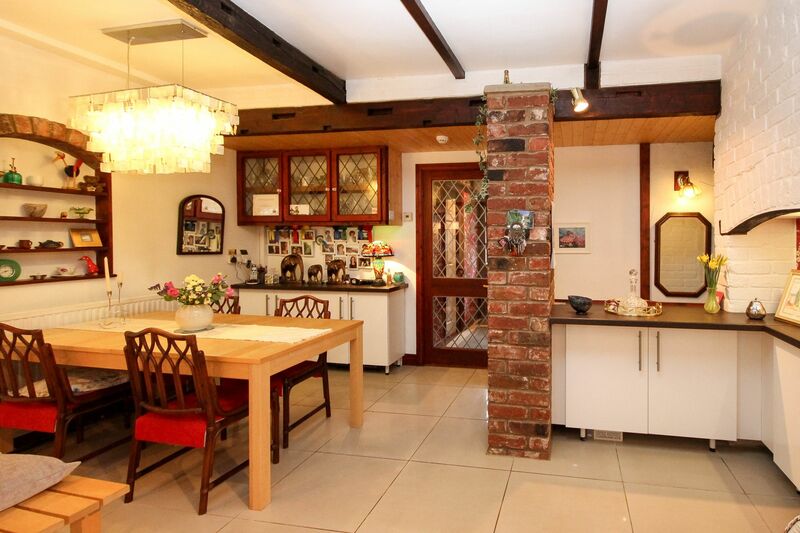 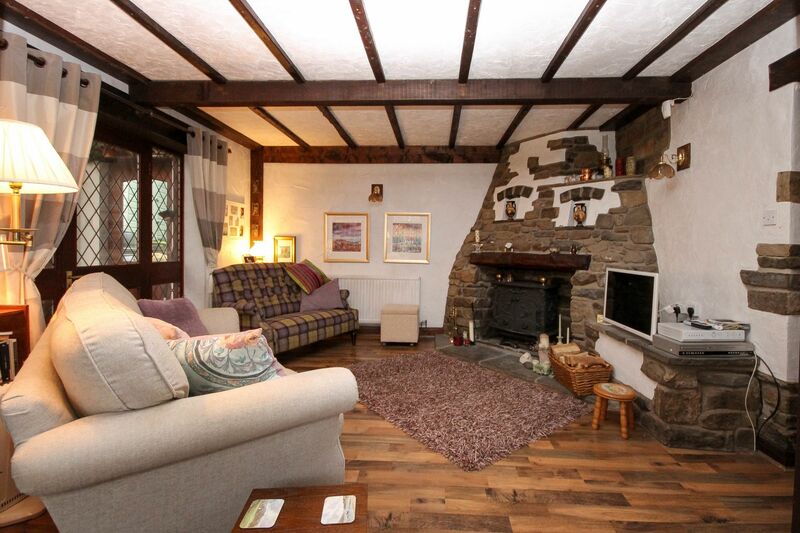 "Farm Cottage" A charming semi detached stone property tucked away on Sweetloves Lane. 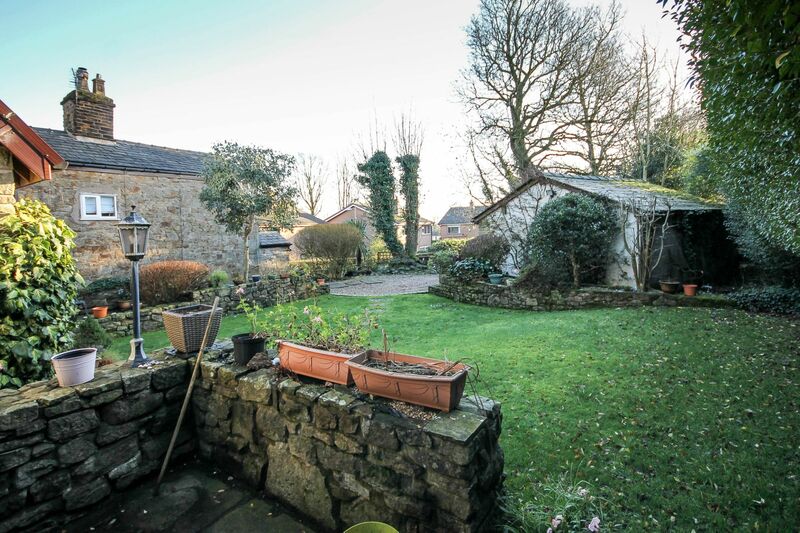 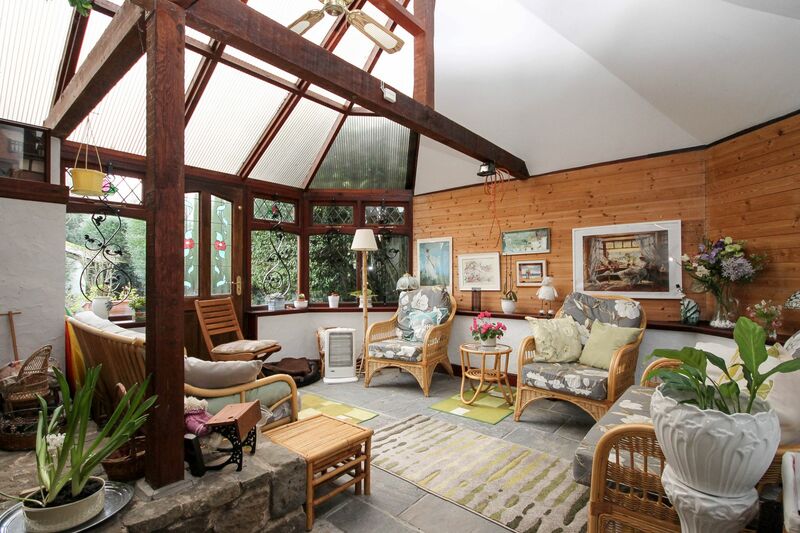 The property has been extensively extended and sympathetically modernised over the years and retains all its charm and character one would associate with a property of this nature with exposed stone walls, beamed ceilings and multi fuel burner just to name a few. 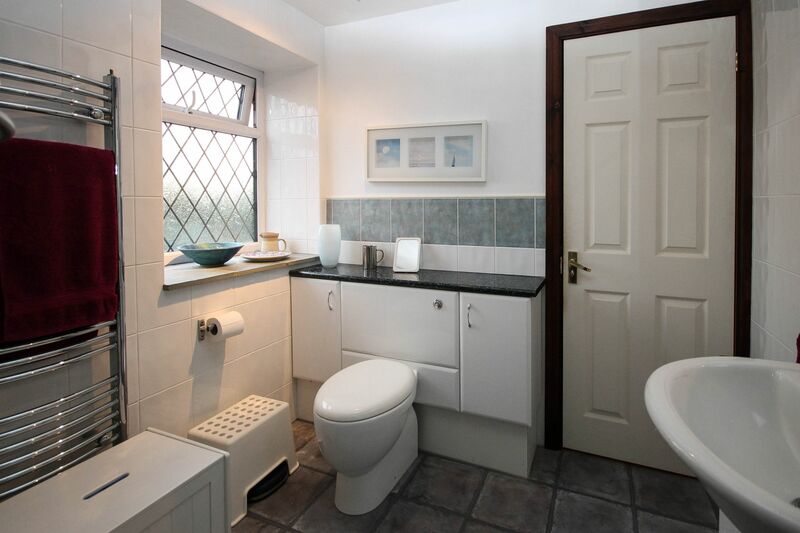 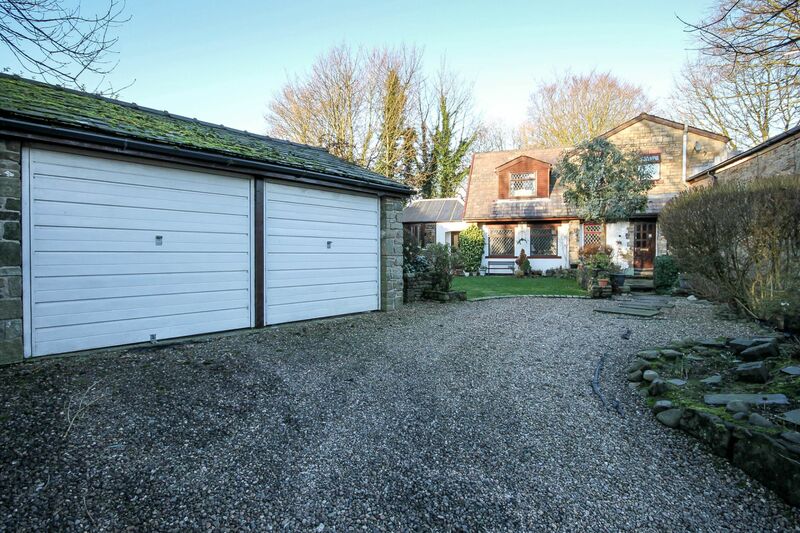 The property provides generous sized living accommodation briefly comprising: entrance hall, 3 Piece shower room, dining room, breakfast kitchen, rear vestibule/utility room, lounge, orangery, first floor: 3 double bedrooms and a 3 piece bathroom. 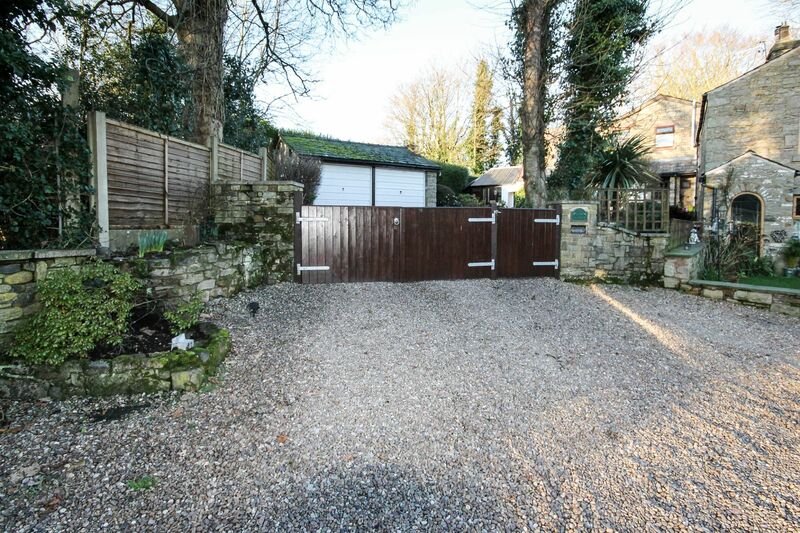 Outside the main garden being at the front has a sweeping driveway accessed via timber gates to provide off road parking for several vehicles. 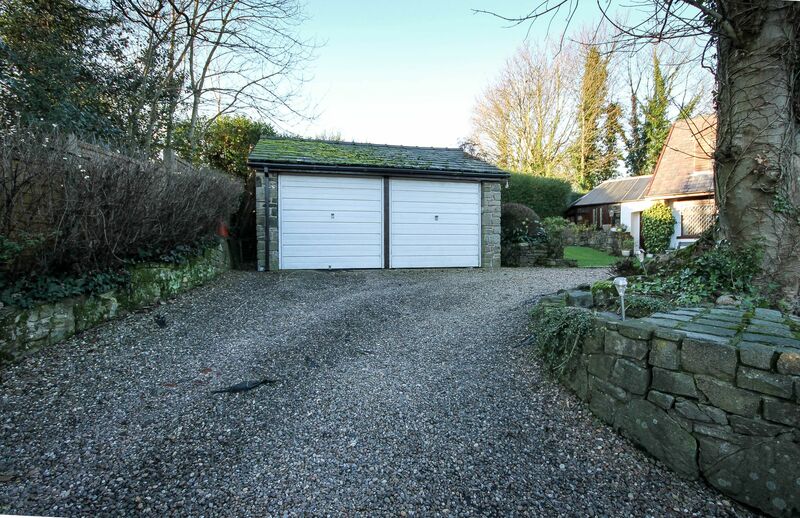 There is also a detached stone built double garage. 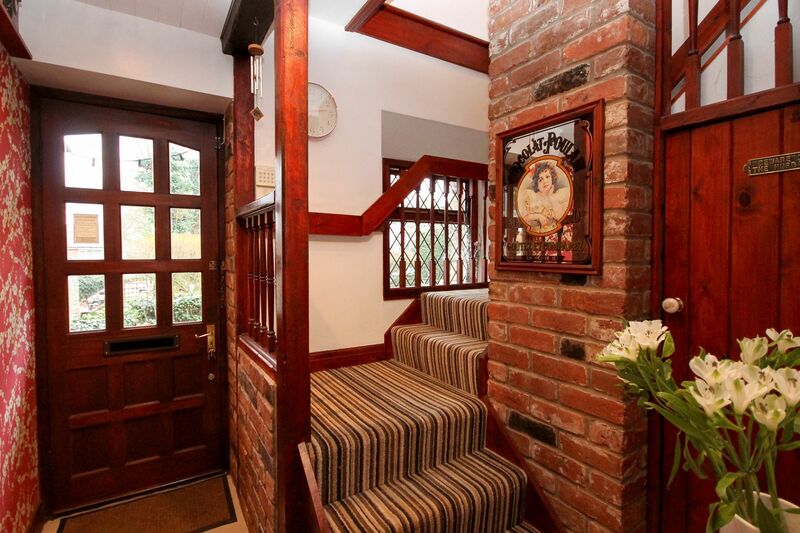 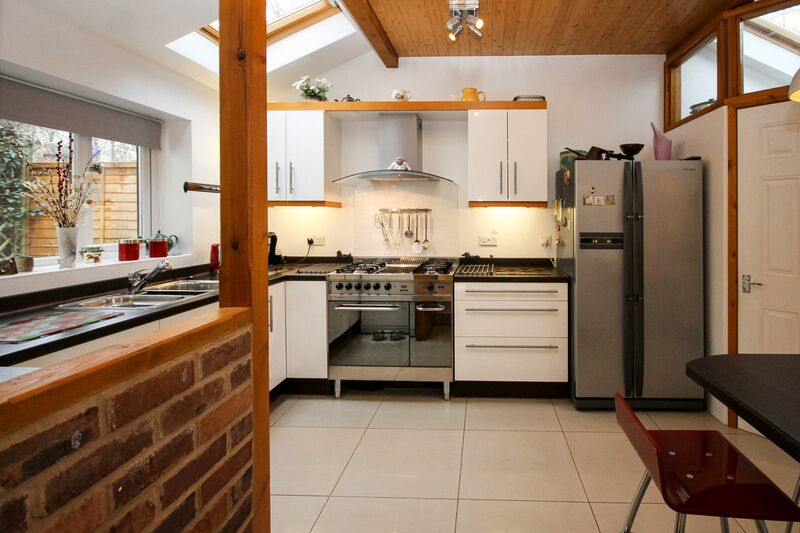 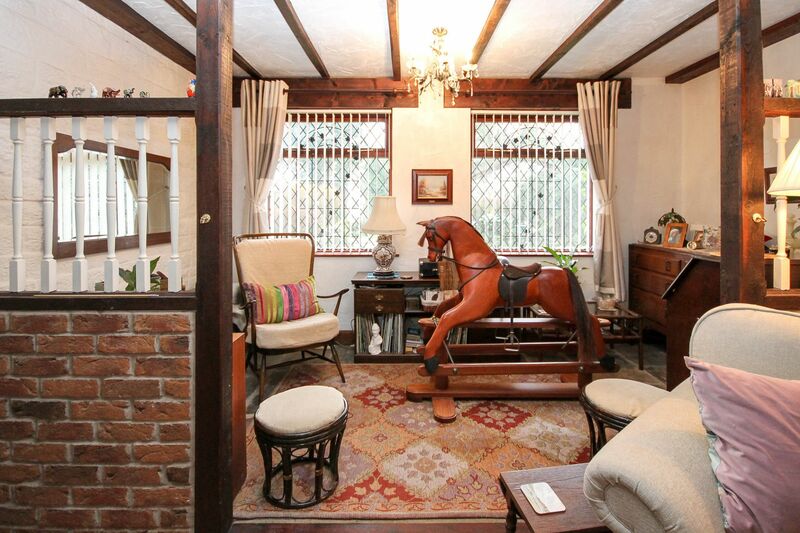 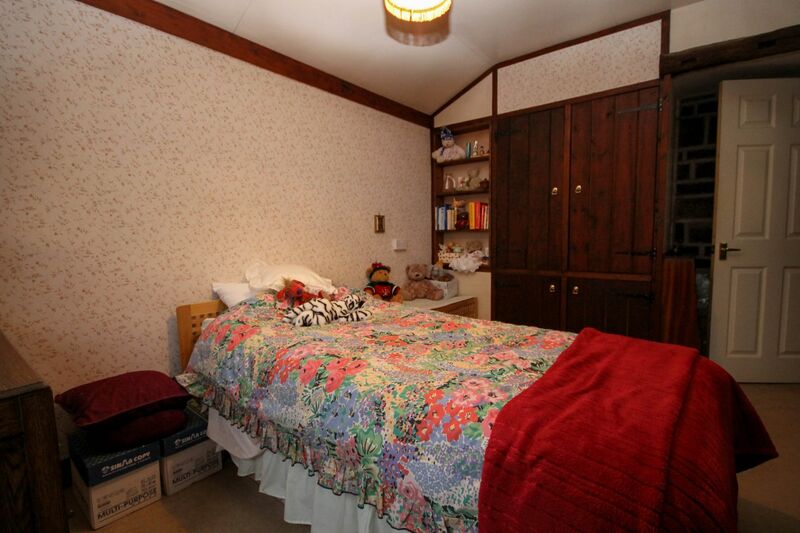 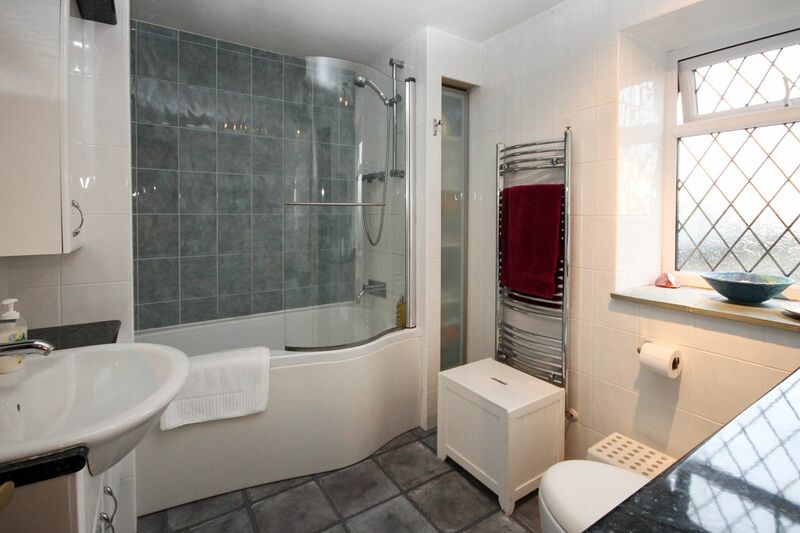 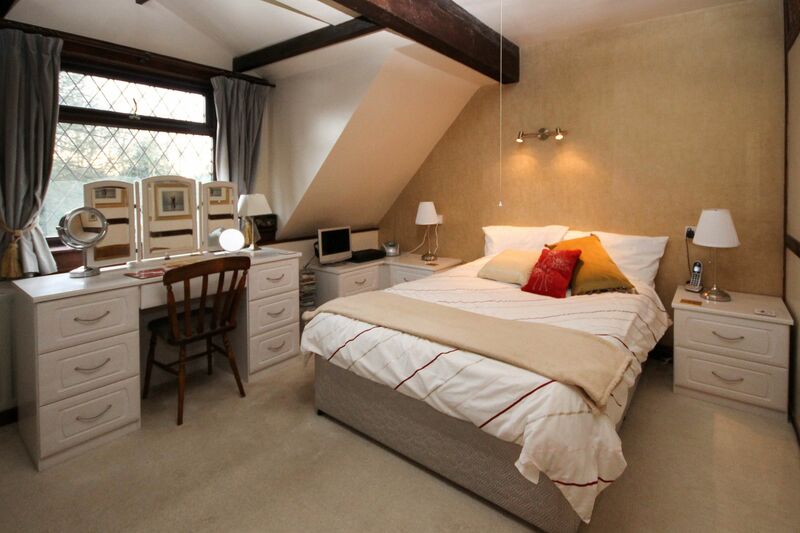 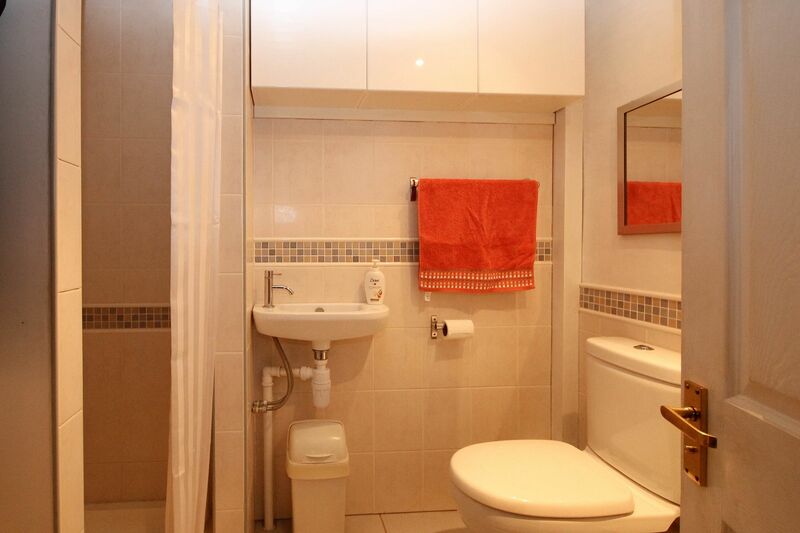 Viewing highly recommended to fully appreciate this fabulous property.